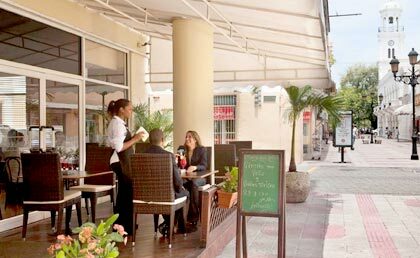 The Novus Plaza Hodelpa is a charming hotel located in the heart of the Colonial Zone of Santo Domingo, Dominican Republic, in the famous street El Conde. 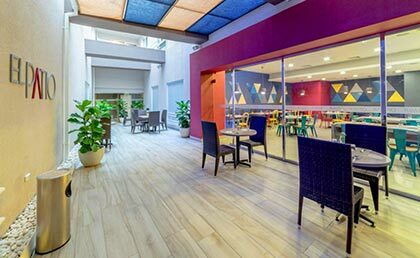 The Hotel Novus Plaza Hodelpa is located 24 km from the Las Americas International Airport, the Novus Plaza Hodelpa Hotel is a modern building on 4 floors which is located at the heart of the colonial city of Santo Domingo, a UNESCO world heritage site. 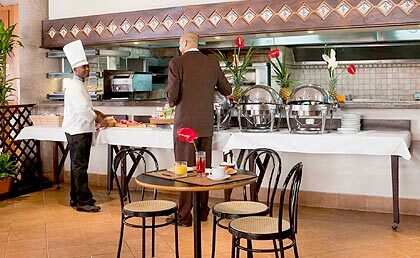 Local and international dishes are served in the 24-hour restaurant. The hotel bar offers free Wi-Fi. Lounge bar: Open from 11:00 a.m. to 11:00 p.m. 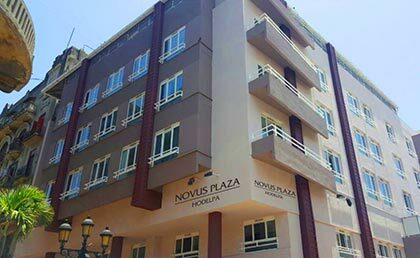 The Novus Plaza Hodelpa hotel has 96 beautifully decorated rooms with a nice modern style. 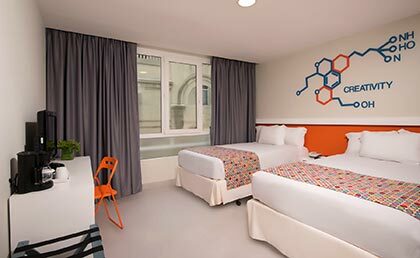 The establishment has comfortable rooms equipped with air conditioning, a safe, minibar, satellite TV and desk, bathrooms with complimentary toiletries, a separate shower and a bathtub. Novus Plaza Hodelpa also has the following services to make your business trips more comfortable. 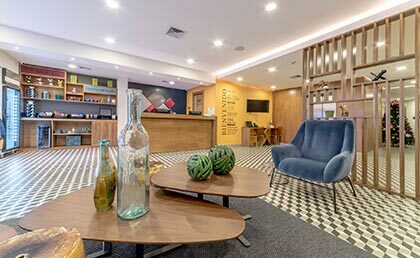 The Novus Plaza Hodelpa offers a photocopy service, Internet access and a business corner for business needs and newspaper service, an alarm clock and medical service.